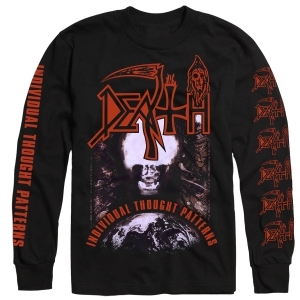 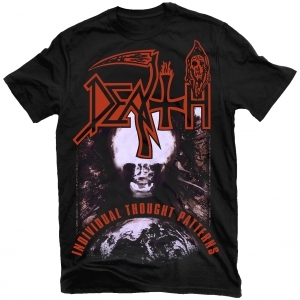 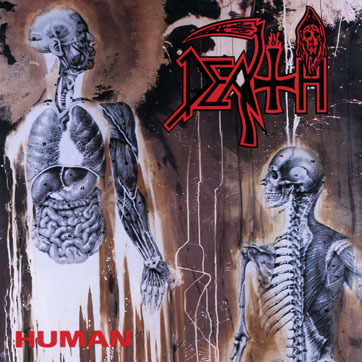 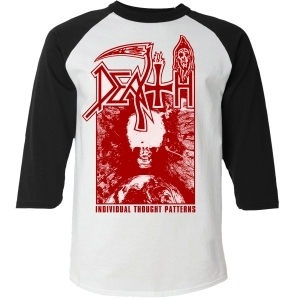 DEATH, the heavy metal institution founded, realized, and helmed by legendary guitarist Chuck Schuldiner, released its legendary fourth studio album Human ('91) to massive worldwide critical acclaim. 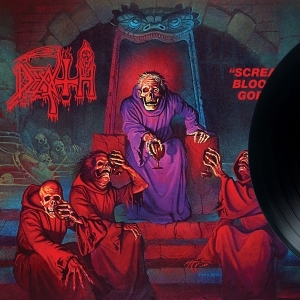 The album's complex and progressive music and introspective lyrics marked a massive stylistic change away from the more primitive early material for the group, and Human went on to become one of the most influential metal records in the history of the genre. Now remixed under the watchful eye of longtime DEATH producer Jim Morris, Human 2011 represents the fully-realized version of this epic album. 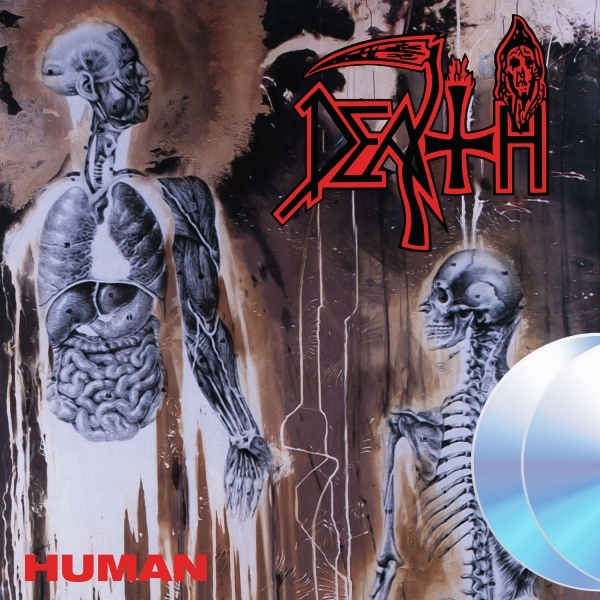 Now remixed, remastered, repackaged and featuring over an hour of newly unearthed and previously unreleased early demo tracks, Human 2011 is the definitive edition of this true metal classic.